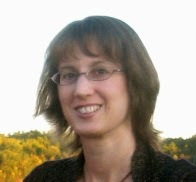 Please join me in welcoming romance author, Susan R. Hughes to Conversations today! 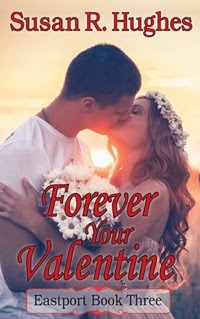 Angela is here to talk about book 3 in her Eastport series, Forever Your Valentine! 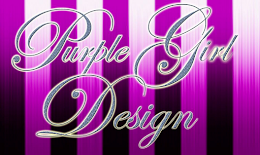 So be sure and check out the cover, blurb and excerpt below! Cole finished off the daisy chain by joining the first stem to the last, and then placed the crown over her hair. His mouth canted into an uncertain smile. 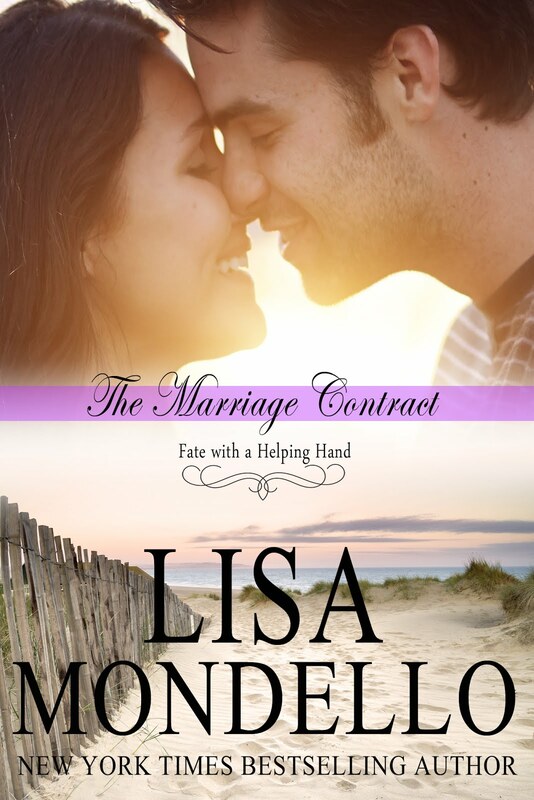 Faith curled her fingers around his hand. 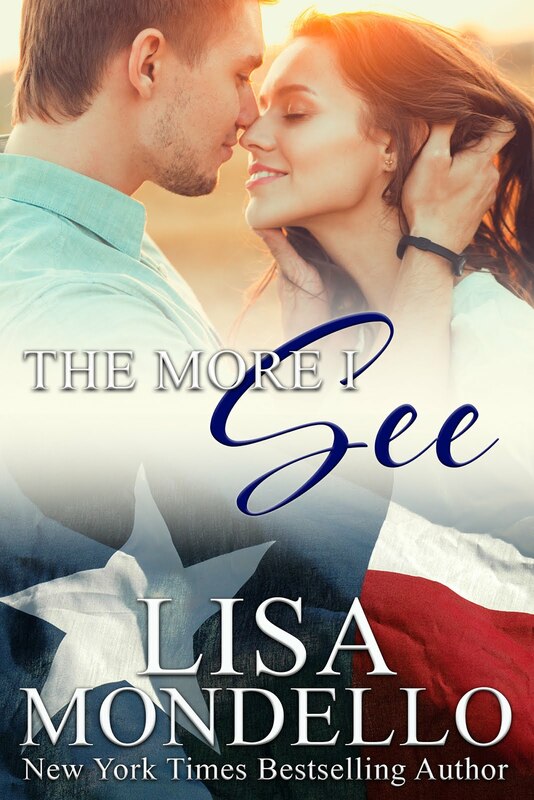 She felt warm and alive beside him, so peaceful and so much herself, as though she’d regained the equilibrium she’d lost a year and a half ago when she’d discovered Ted’s infidelity and her world spun apart. Somehow the pieces of her shattered spirit had settled back into place, and when she looked at Cole, and touched him, pure happiness sprouted in her heart. She stepped closer and tilted her face up to brush her mouth against his. Resting her hand on his nape, she closed her eyes and welcomed the warmth of his arms encircling her waist to hold her close. Cole’s lips caressed hers with gentle strokes that gradually deepened, until her blood flowed hot with response. Breaking the kiss, she eased away from him but held his gaze. The orange light of the sunset glowed in his eyes like flames. “I guess we should head back to the airport,” he said in a thickened voice, and then cleared his throat. “Is that really what you want?” Cole studied her face with narrowed eyes, assessing. “Well ... no. Not that I didn’t hope...” He lifted a shoulder as one edge of his mouth quirked. “Today has been so perfect, Cole, I don’t want it to end.” Euphoria swept through her. She’d made the decision to follow her desire rather than second-guess herself. Whatever tomorrow might bring, she wanted Cole tonight. Nothing gets my heart pumping like a good love story with absorbing emotion, plenty of passion, and an old-fashioned happy ending. 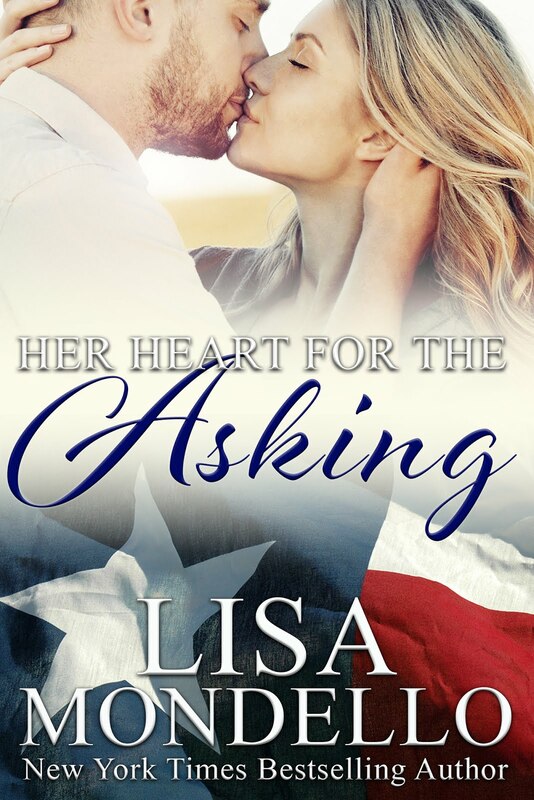 Set mainly in Canada, my contemporary and historical romance novels explore the extraordinary thrill of finding that special someone and falling head over heels in love. I live in Ottawa, Ontario, with my husband and three children.